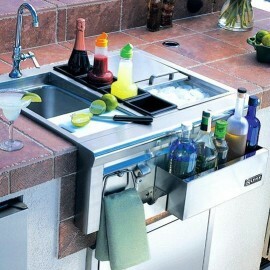 At your next outdoor bash, don't keep going back into the house for drinks! 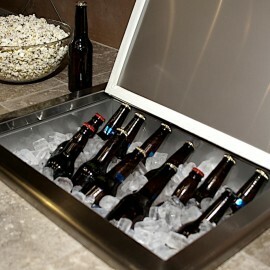 Instead, grab yourself a cold one from your outdoor ice chest or ice bin. 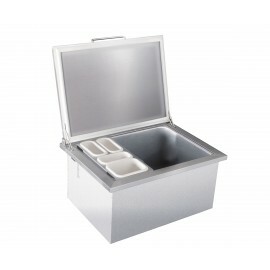 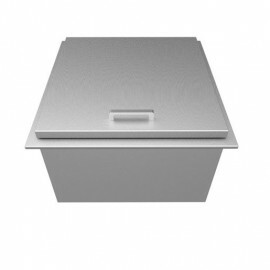 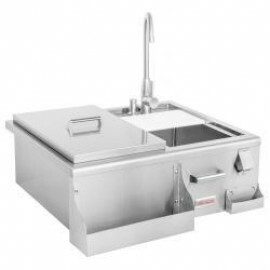 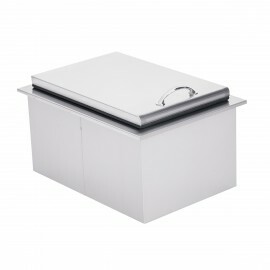 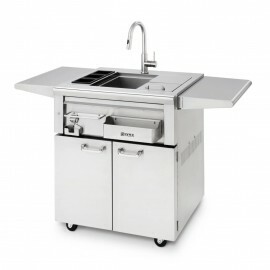 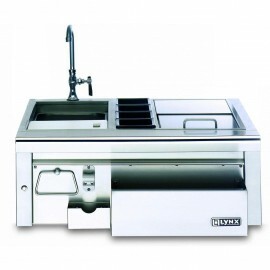 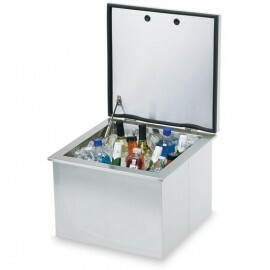 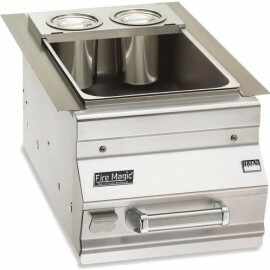 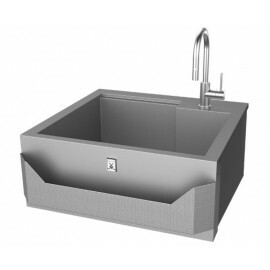 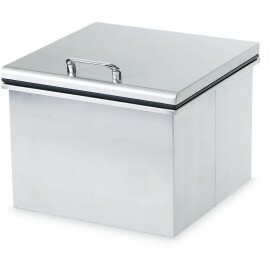 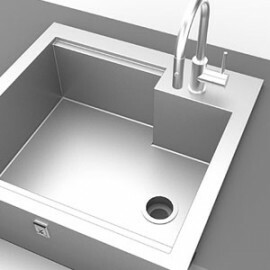 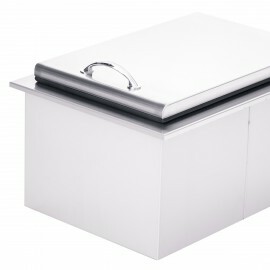 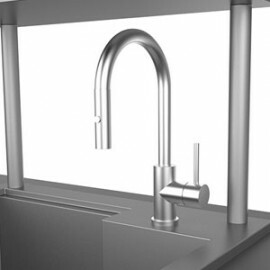 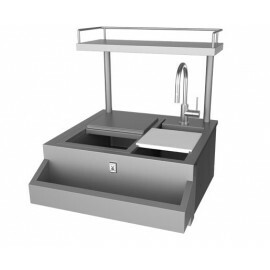 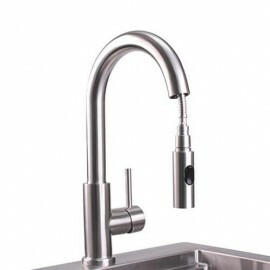 Outdoor kitchen drop in cooler available in various size get yours which perfectly fit into your requirements.